Office: N111 Callaway Center. Spring 2019 office hours: 2-2:30 p.m. and after class and by appointment. 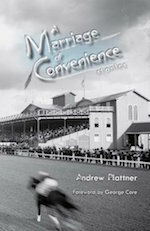 Andy Plattner’s short story collection, Dixie Luck, was published in April 2018 by Mercer University Press. The collection includes Terminal, which won the gold medal in novella writing from the Faulkner Society in 2016. 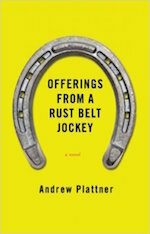 His other works include the novel Offerings from a Rust Belt Jockey, which won Dzanc Books’ Mid-Career Novel Award and the Castleton-Lyons Book Award. 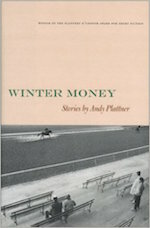 Winter Money, his first story collection, was given the Flannery O’Connor Award from the University of Georgia Press. 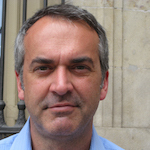 His short fiction has been published in journals such as The Paris Review, Sewanee Review, Fiction, The Southern Review and Epoch.